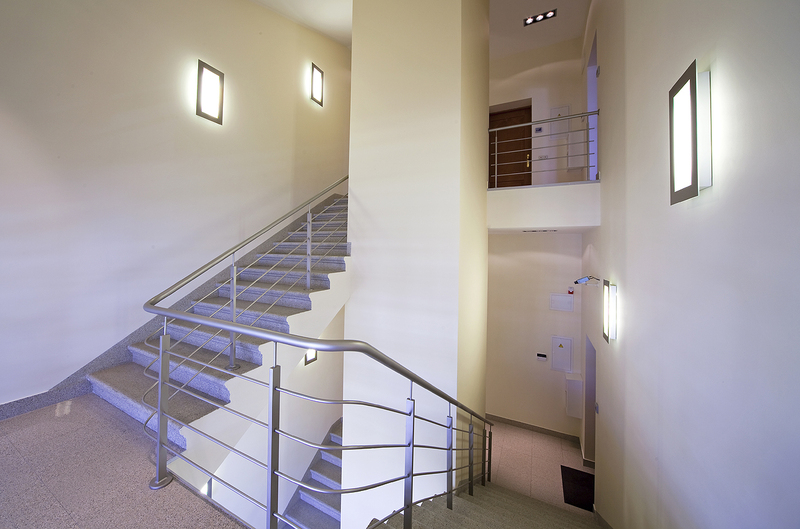 If your interior spaces contain more storeys, you will surely experience dilemmas about the construction and decoration of the staircases. 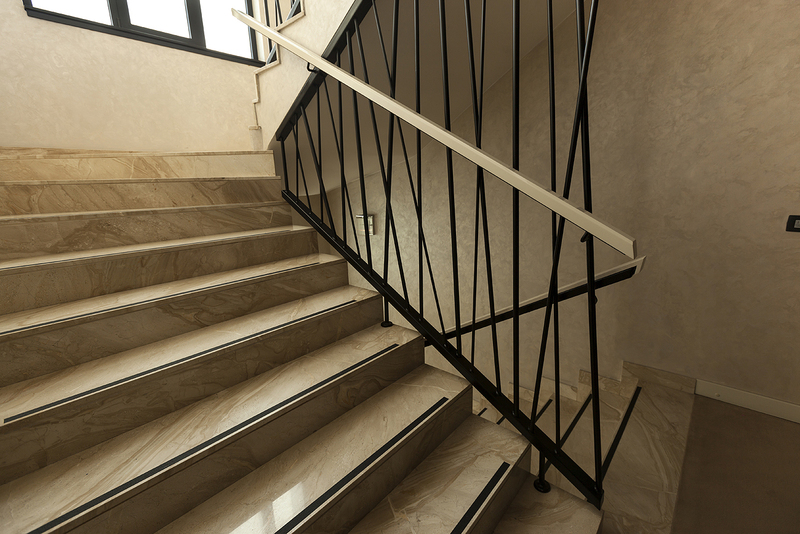 Special features of marble or granite can greatly contribute to quality and the aesthetic impression of the entire interior. 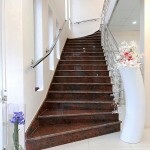 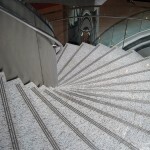 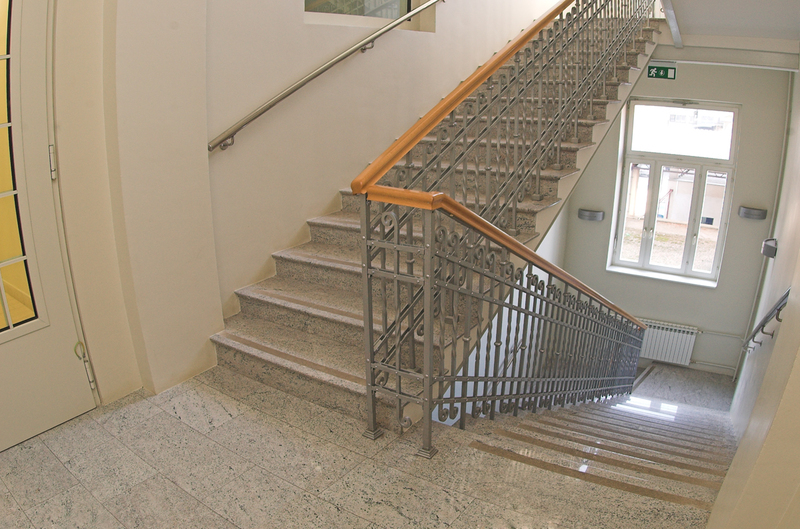 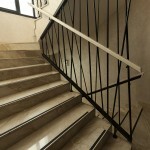 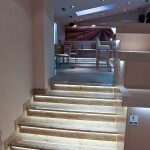 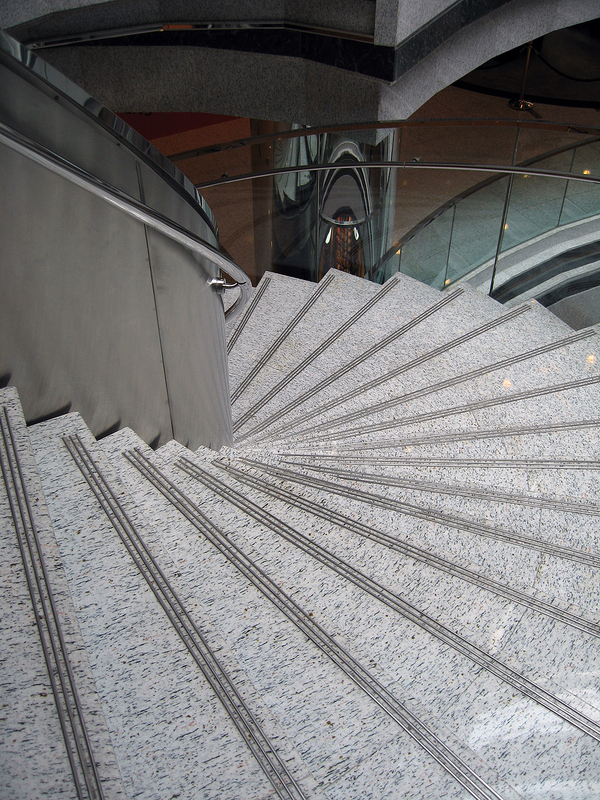 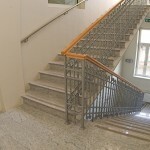 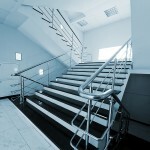 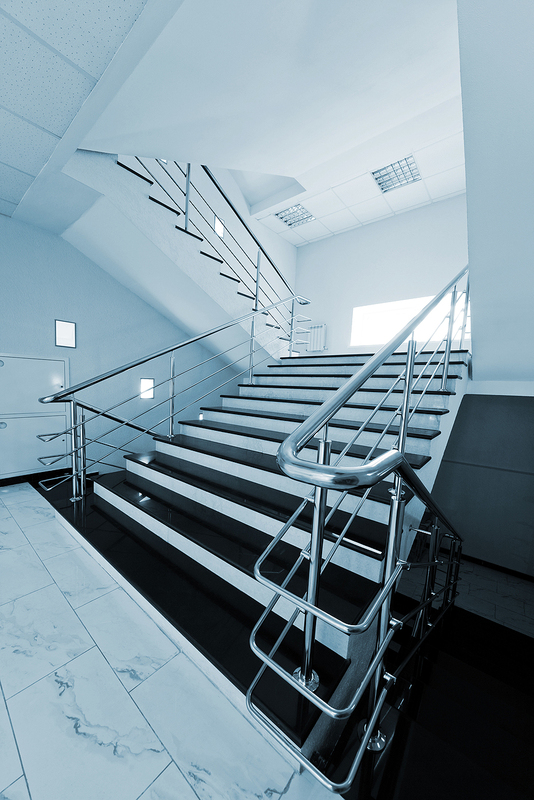 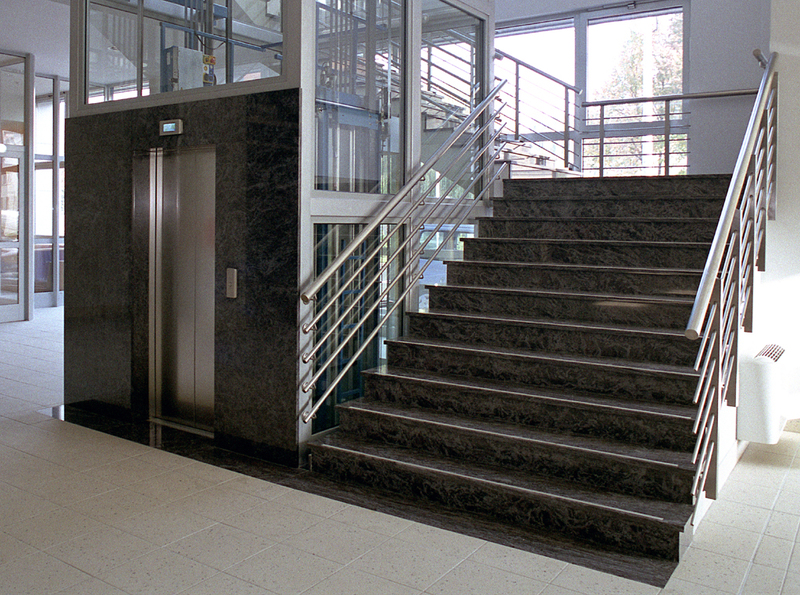 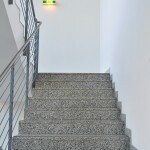 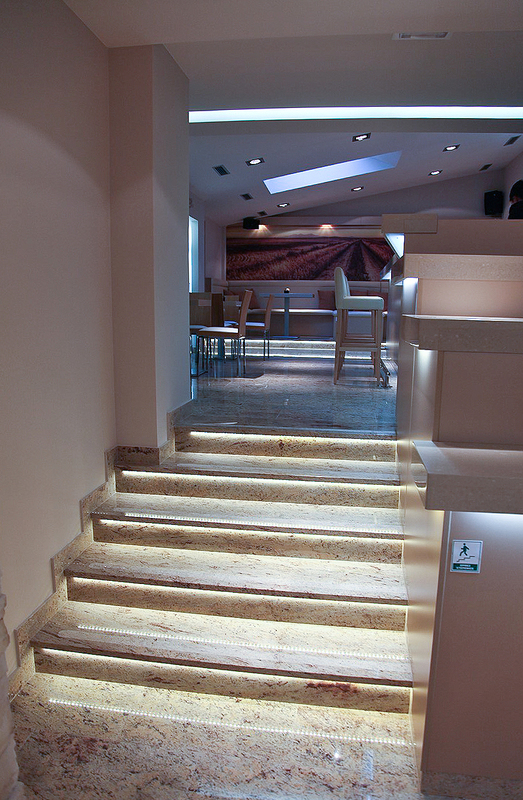 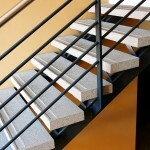 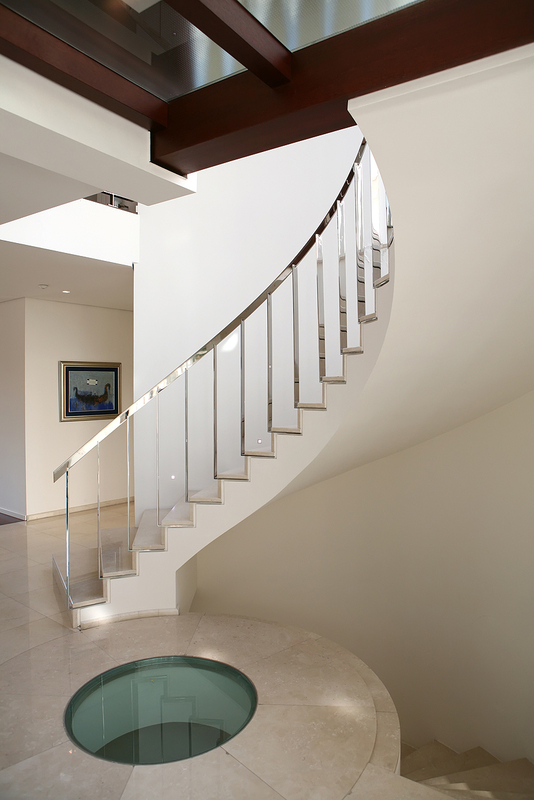 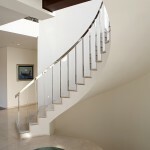 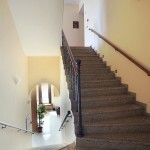 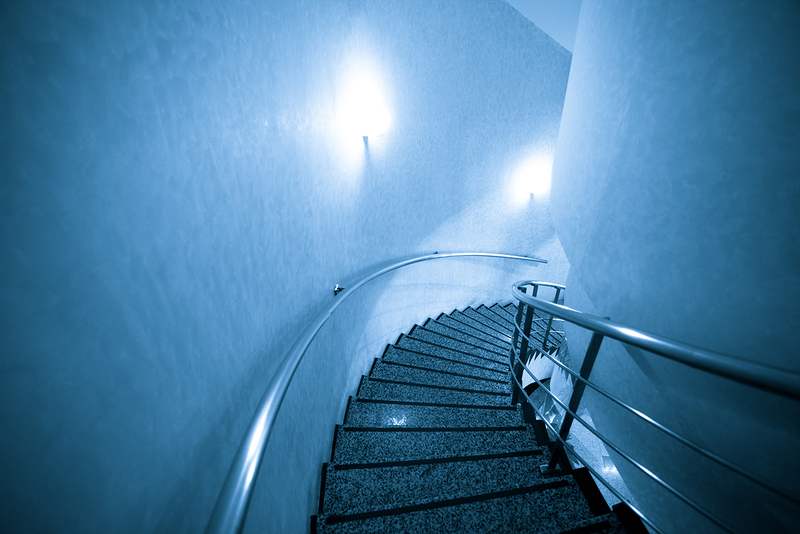 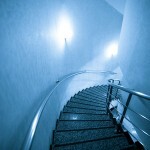 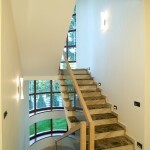 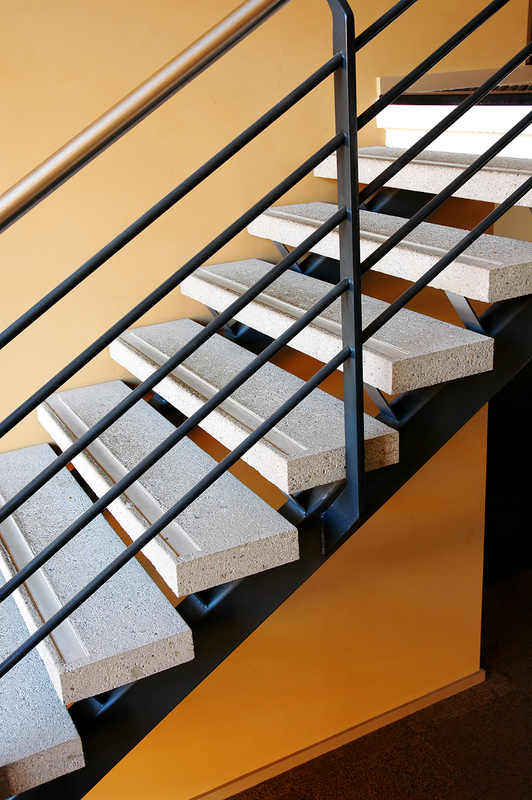 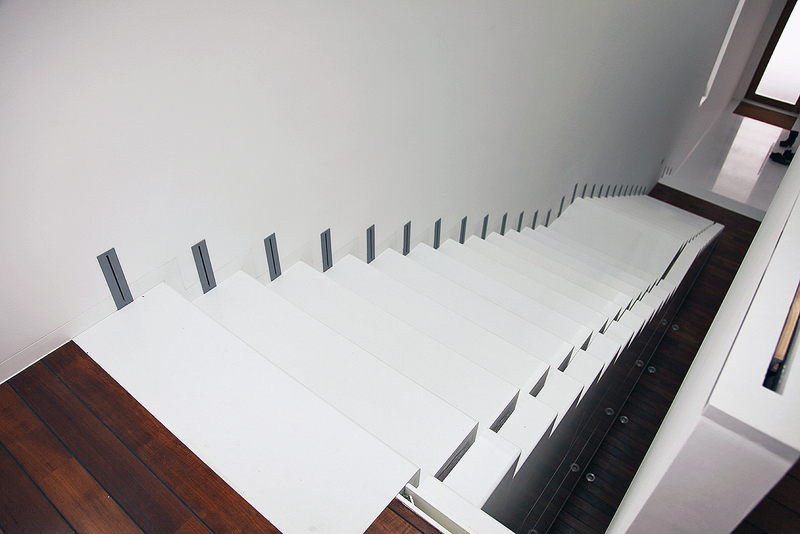 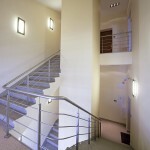 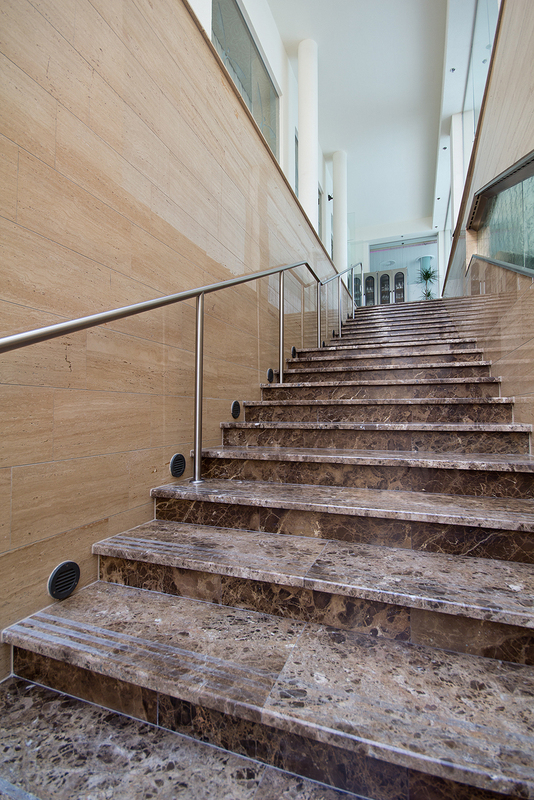 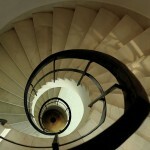 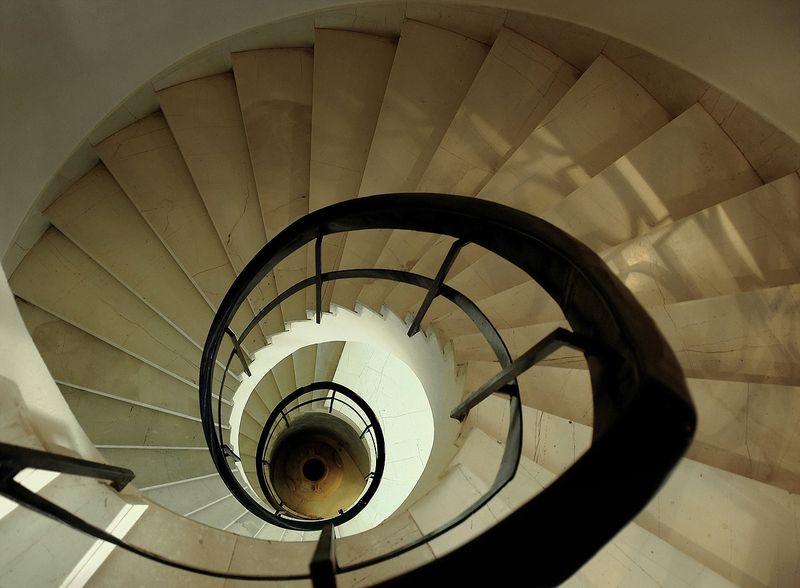 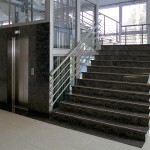 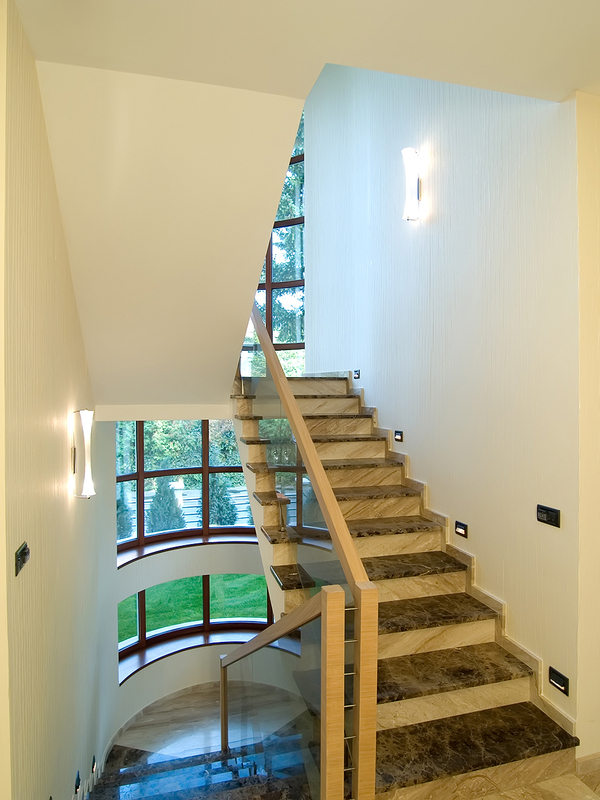 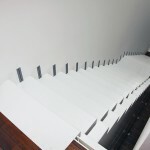 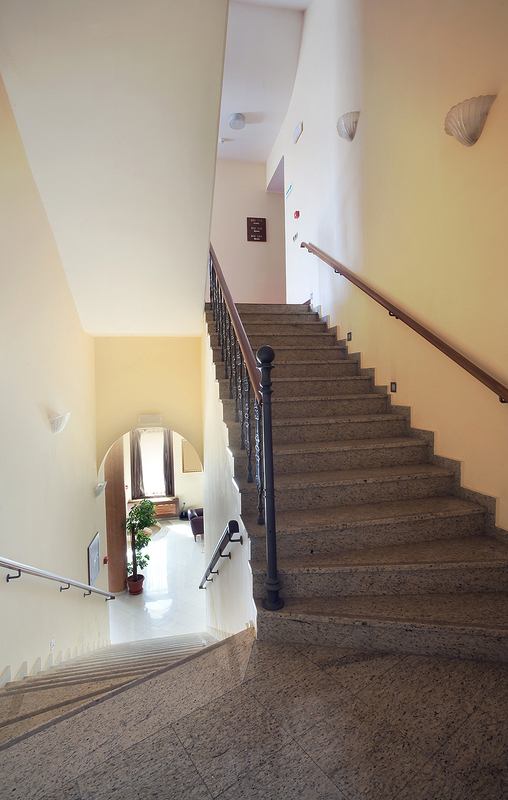 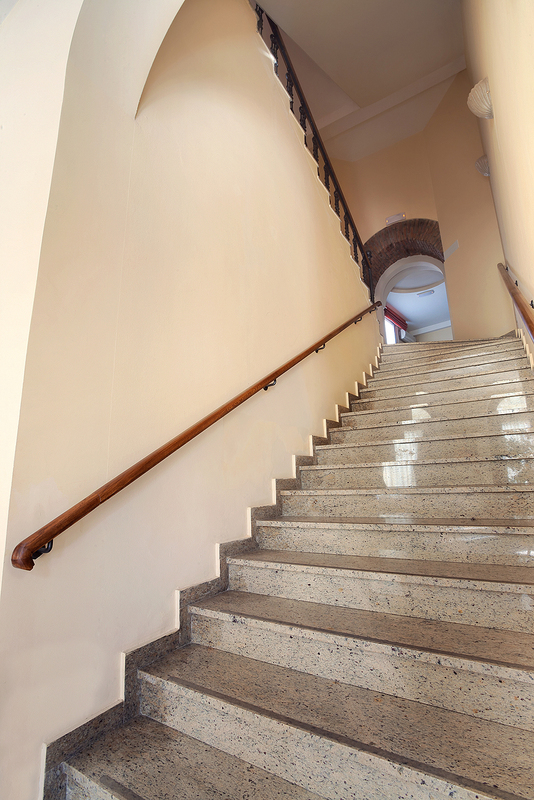 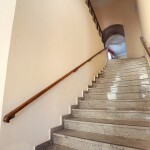 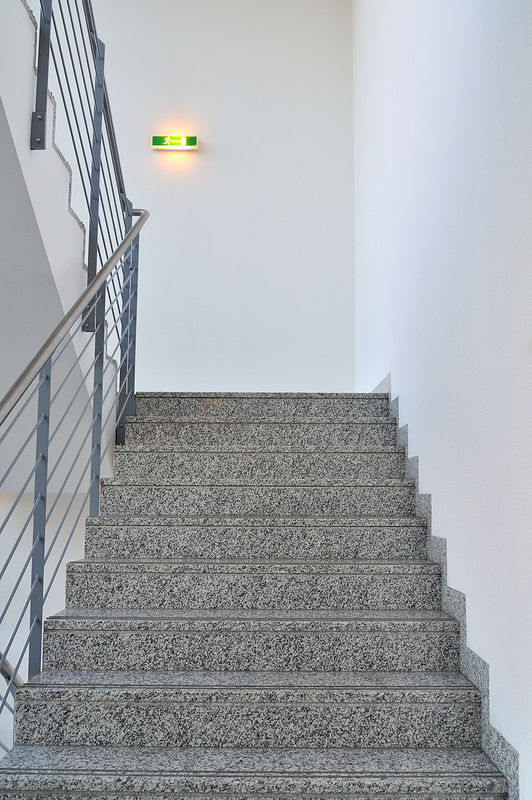 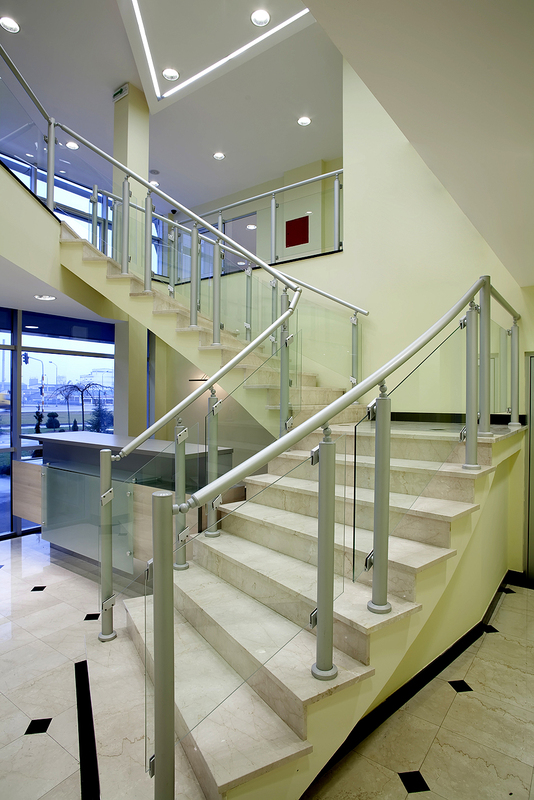 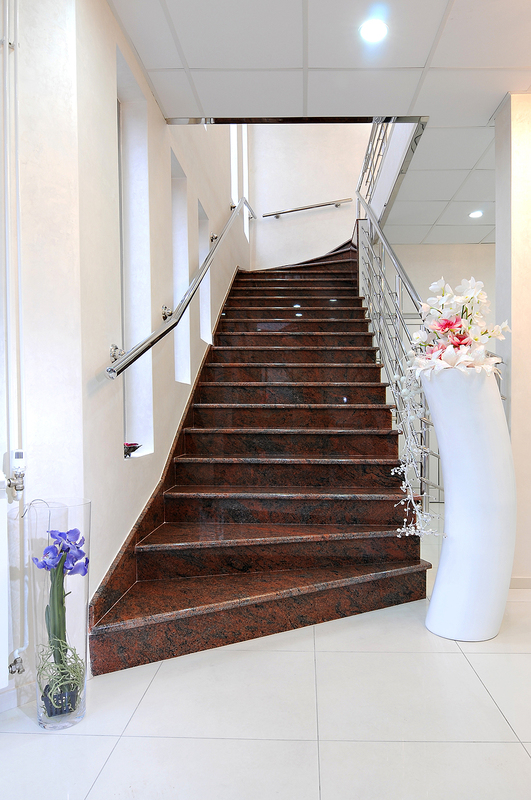 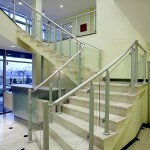 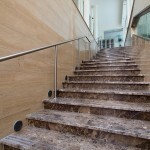 Decorate your stairs – we have a wide choice of treads made of stone, marble, granite and quartz.